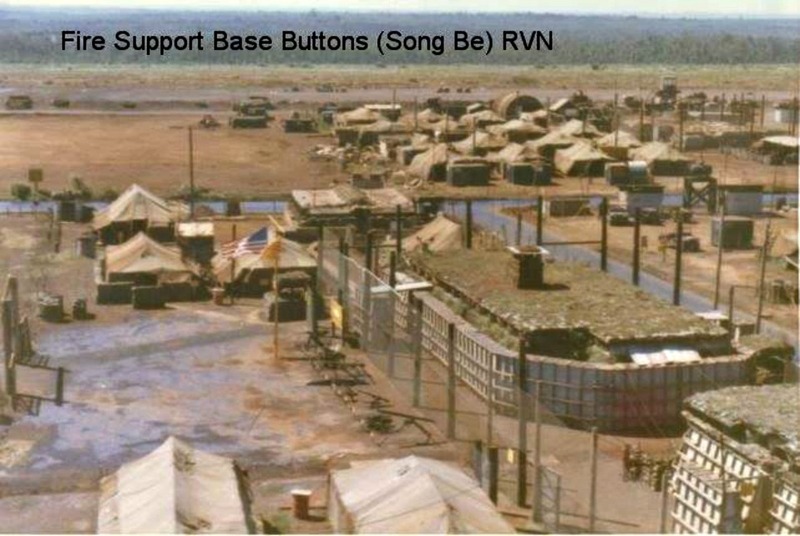 Every morning in April 1970, about fifteen of us Blues would board our choppers and fly to LZ Buttons, which was about a half hour flight to the north of Phuoc Vinh. 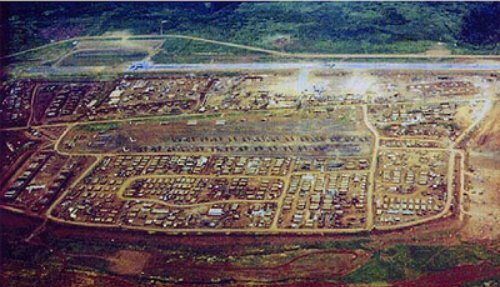 When we arrived, we usually hung out in culvert looking shelters next to the runway. 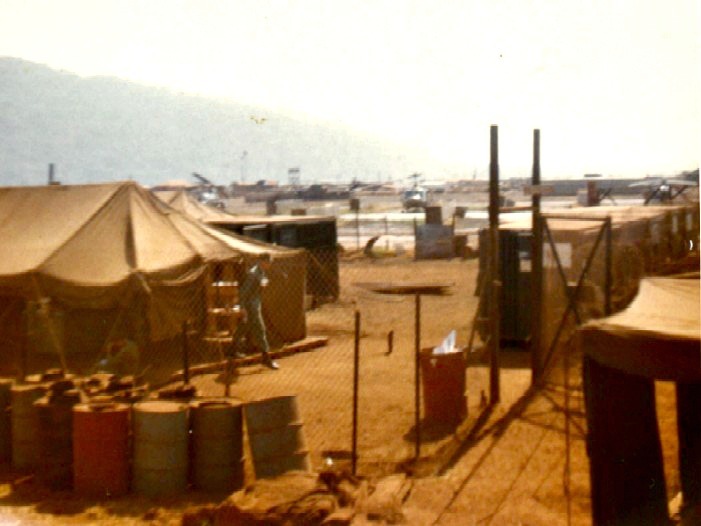 These shelters gave us some protection in the event of a mortar attack on the airstrip. There we waited for our next mission, whether it be recon or rescue a downed bird. 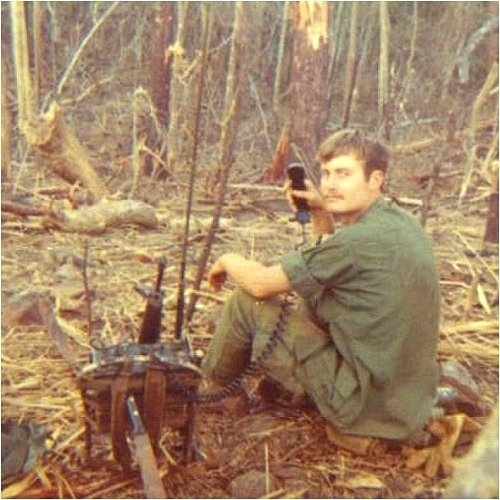 My radio was always tuned into the same frequency as our Scout birds buzzing around the jungle at tree top level looking for enemy activity. 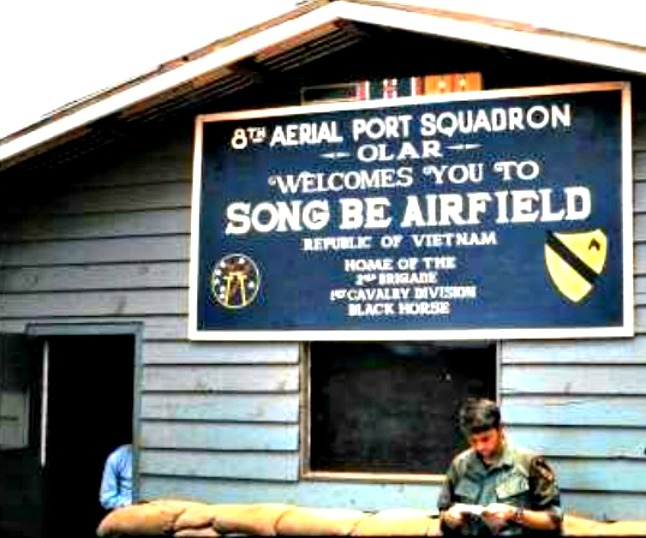 Whenever a door gunner zapped an unfriendly with his M-60 or other weapons of choice, we would let out a cheer almost like a sports event.